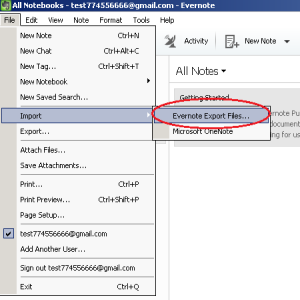 Probably you have read How to Backup Evernote Data Automatically so in this post we are going to show you how to restore Evernote notes if you are using Backupery for Evernote. 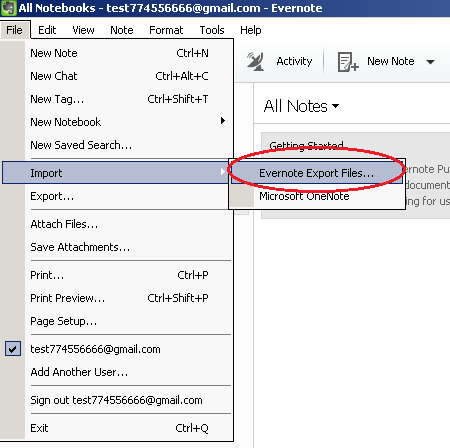 To restore your Evernote data you need to perform several easy steps. 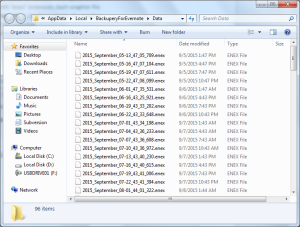 Remember location of the backup file you wish to restore. 2. 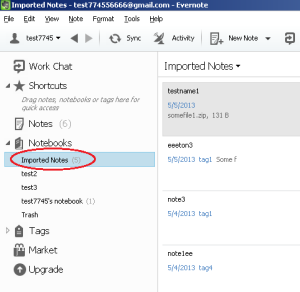 Import backup file into your Evernote application. 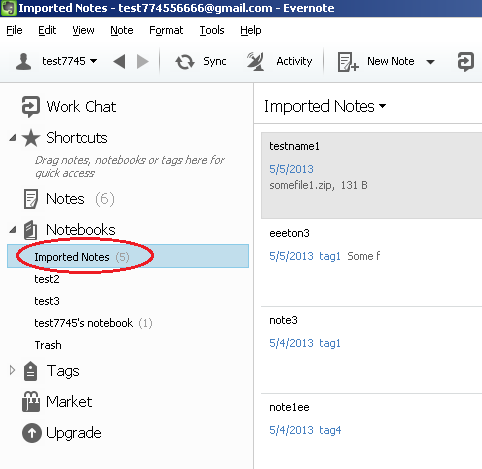 To start protecting you Evernote data download Backupery for Evernote now! 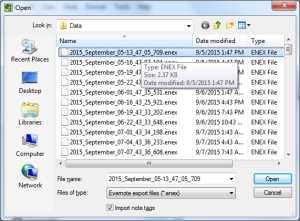 Is there a way to automatically delete older backup sets….it just fills up my backup drive. 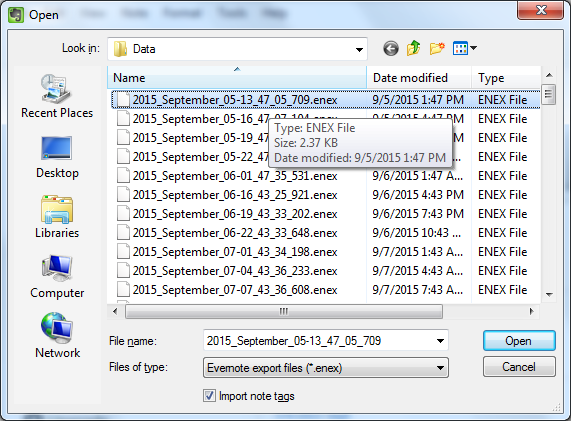 Unfortunately, currently there isn’t an automatic way to delete backups so we need to delete backup files manually. I know it’s not very comfortable, so we’re currently working on automatic retention policy feature, hope it will be available in the next app release! Yes, it is possible in the new version of our app! 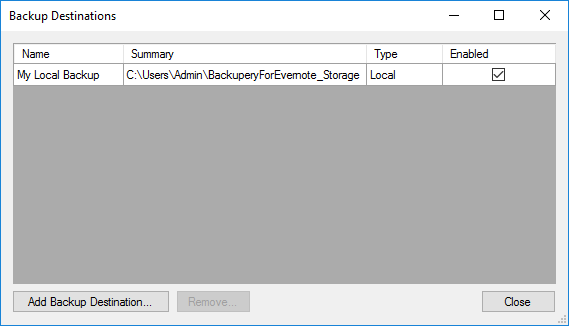 Retention policy feature allows to set a number of backups to keep on a backup destination. 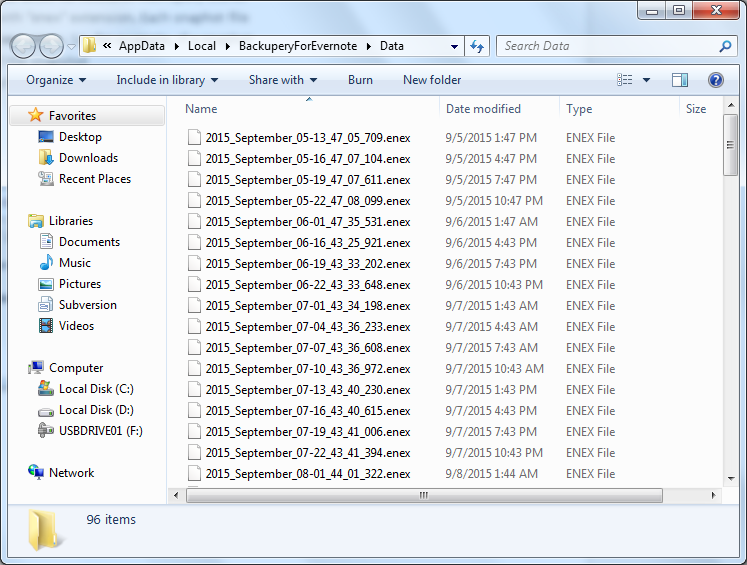 When the count of backups exceeds this number the app deletes the oldest backup freeing up space on your backup destinations. Please let me know if you need any help or if you need any further assistance!